When we find a resource that supports our early readers in a fun way, we can’t help but get super excited and share with all of our teacher friends! 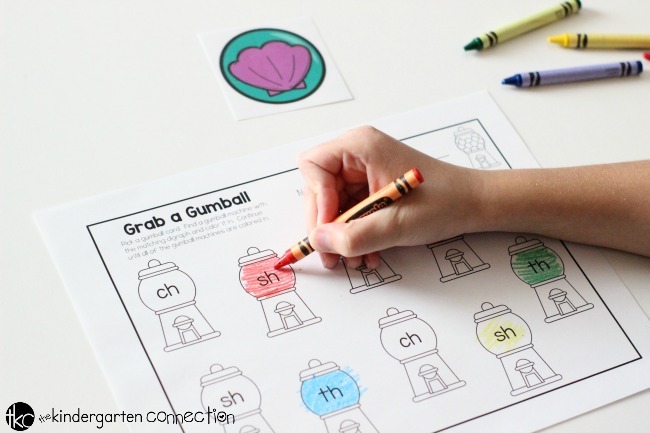 Today, we have an adorable Gumball Matching Digraph Activity that you are going to love! 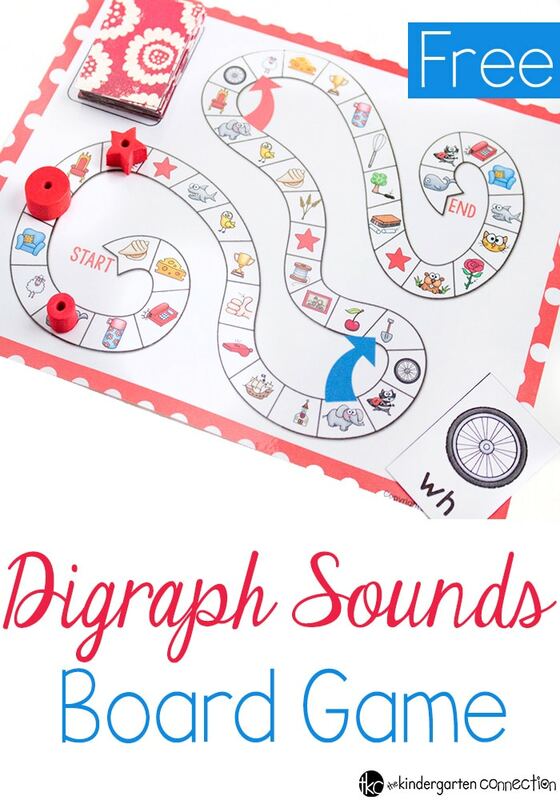 It’s a simple, easy prep activity that will have your students practicing and enjoying digraphs. 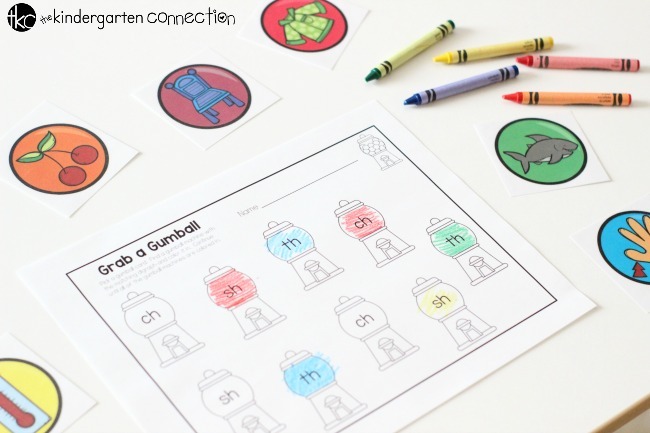 Learning to read is so much fun with hands-on activities like this Digraph Matching Gumball Activity! 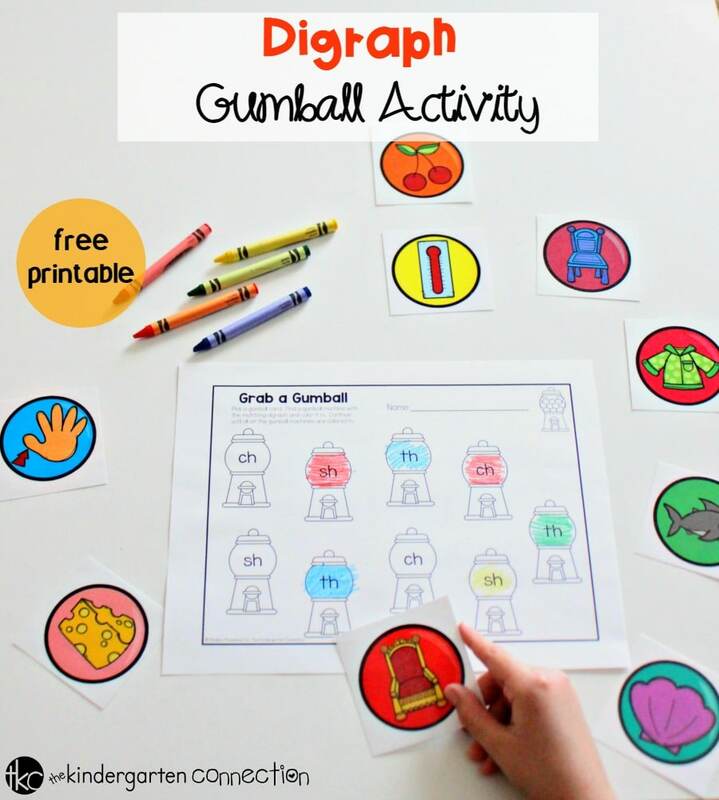 Your students will adore the gumball picture cards and have fun coloring in the matching gumball machine digraph on the “Grab a Gumball” activity page. 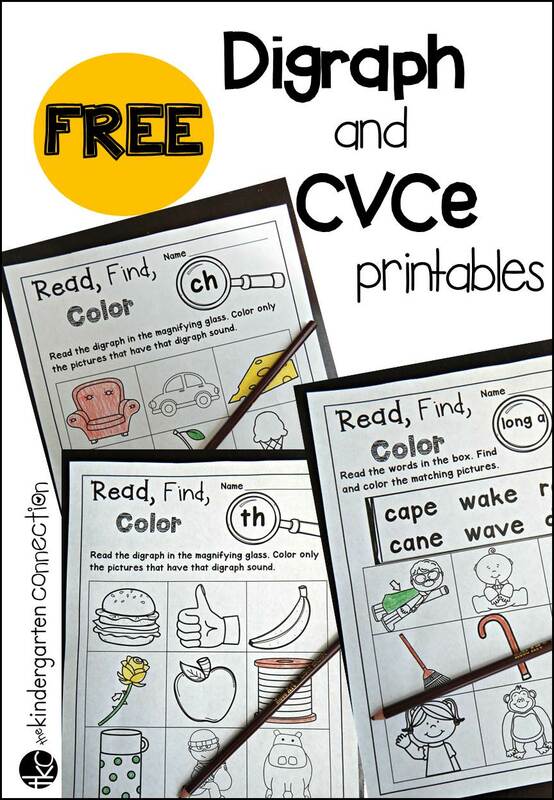 This activity is suitable for grades K-1 and makes a great literacy center. Just print and laminate the gumball picture cards for durability. Next, print copies of the coloring page and include a bucket of crayons. Now you’re all set with a fun digraph activity in your literacy center! Children begin by placing the gumball picture cards in a pile. First, he/she will grab a card from the pile and read the picture. When the student reads the gumball picture card, he/she will determine the two letters that make up the beginning sound in the picture. 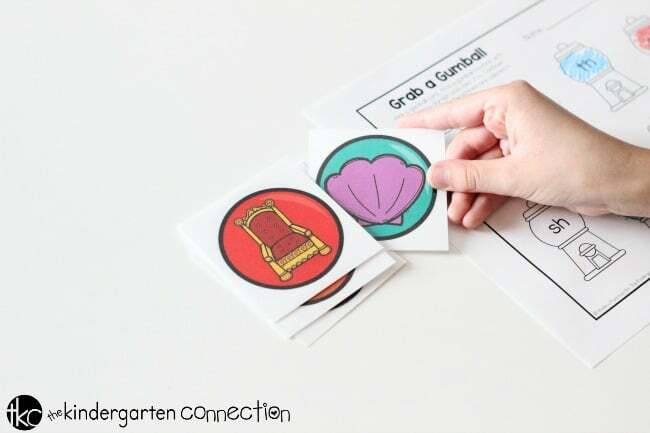 Next, find the gumball machine on the “Grab a Gumball” coloring sheet that matches the beginning sound digraph on the gumball card that was chosen from the pile. The activity continues until all gumball machines have been colored in. Place gumball cards in a pile face down or scatter them around the table face down for more of a mystery! Place gumball cards in a basket or grab bag. Play with a partner. Children take turns pulling a gumball picture card and coloring in the gumball machines. Race to the finish! Children race to see who colors in their “Grab a Gumball” activity sheet first. If you’re ready to print and place this easy prep digraph activity in your literacy center, then click the yellow button below. Then, hop over and try our fun Digraph Board Game or our Digraph Printables!